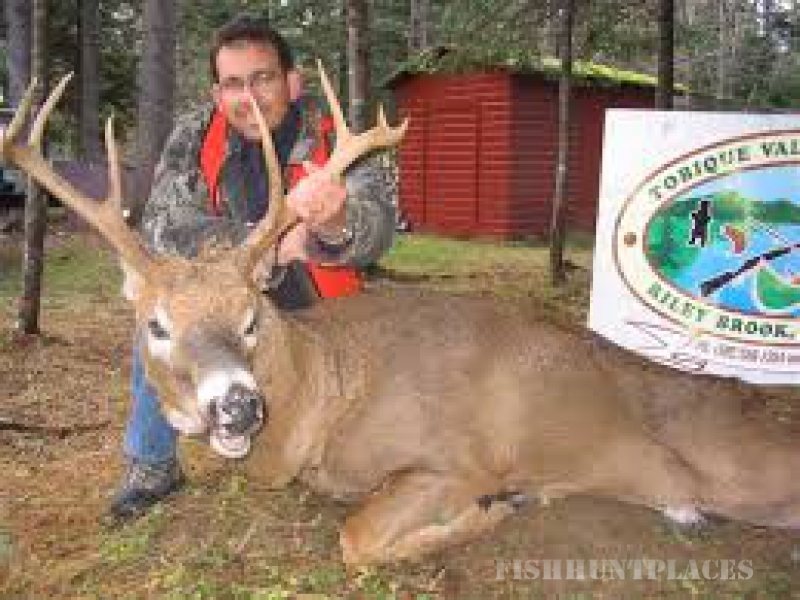 Tobique Valley Outfitters ranks among the top sporting lodges in Eastern Canada. You can experience fine dining, excellent riverfront accommodations and courteous guides. Located in a quiet, secluded area away from the hustle and bustle of traffic, the modern well-equipped log lodges offer the utmost in comfort and solitude. Lodges, restaurant and bar open all year. Come enjoy natures offerings on the Tobique River - fishing, hunting, hiking the Appalachian trails, snowmobiling, cross-country skiing, snowshoeing, four-wheeling, canoeing, kayaking, retreats, bird watching, romantic couples get-a-ways, family packages, parties, weddings and more! Package prices are available. 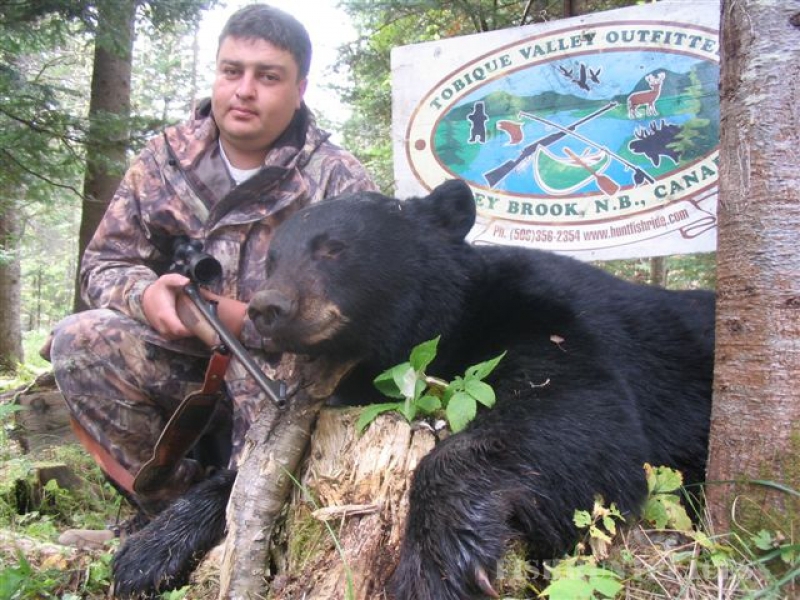 So don't hesitate, give us a call at (506) 356-2354 or email us and we'll be happy to talk about your next fishing or hunting trip in beautiful Riley Brook in New Brunswick, Canada.